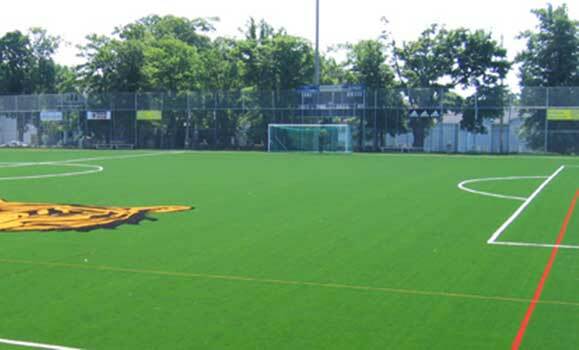 Wickwire Field is Dalhousie's main outdoor sport facility. Dalhousie Tigers soccer, field hockey, football, lacrosse, and rugby teams play here. Its FieldTurf-Tarkett artificial playing surface measures 200 by 90 yards. To make a reservation to use the field, please contact Dalplex Facility Reservations at 902-494-6467 or reservations@dal.ca.